Apex Legends Guns Ranked: What Are the Best Guns to Use in Apex Legends? 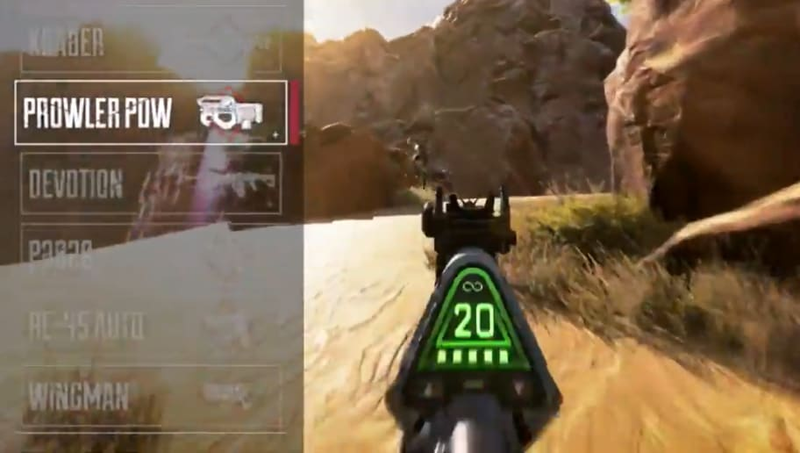 ​Apex Legends guns are ranked because players have been searching for a consensus ranking on the best guns to use in Respawn Entertainment and Electronic Arts' new battle royale juggernaut. Initially, it was "Find a gun that kills people." Then, it was "Find a better gun that kills people better." Now, it's "Find the best guns that kill people the best." With a plethora of weaponry at players' disposal, a definitive ranking is necessary for players hoping to take their games to the next level. Here's our ranking of the best guns in Apex Legends as of writing. ​​Apex Legends Guns Ranked: What Are the Best Guns to Use? As Respawn Entertainment releases new weapons, or tunes the current weapons, the tier list will be updated.